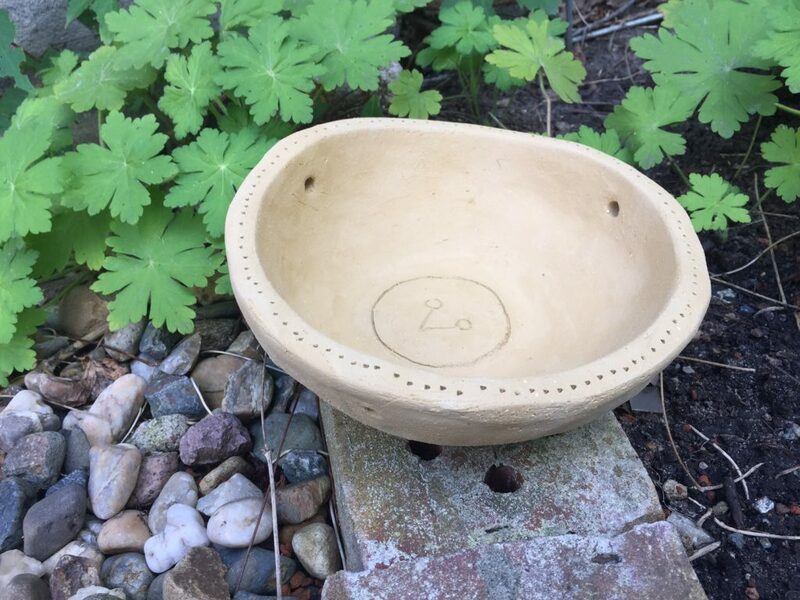 WORKSHOP ~ Clay Filters for Clean Water: Learn the ancient method of making water filters – REGENERATE ! A workshop (get more info here) enables for an open source climate. 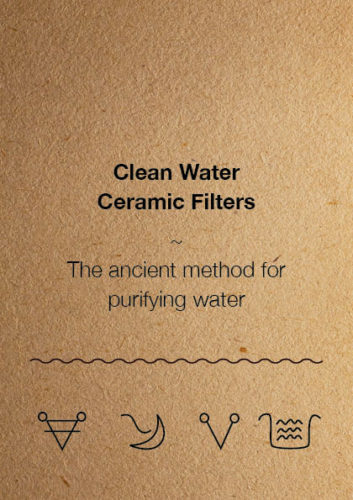 Since my goal is to learn about the process and the different ways of designing the filters, in order to later teach this knowledge, enabling for people to be able to make their own filters, it is important for me to get all the chances I get to try this format. An important aspect to gain information is through different ways of input. One of these ways is through having a workshop, and thereby creating a platform for opening up for talking about these issues in general, but also gain knowledge by talking about, and maybe even question, certain aspects of the project, in order to move forward. Also, sometimes you need to take an detour thru something else in order to be able to cross-fertilize and thereby creating a greater value within the projects. By getting feedback from other people…. By having a workshop and also making a booklet with information on how to make your own water filters, I also enable for more people to get to know about this method and maybe sharing it with others.